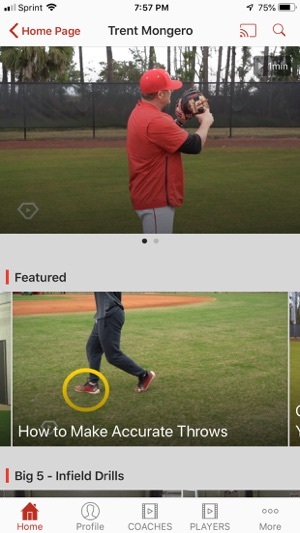 Baseball's first streaming platform dedicated to instructional and original content. 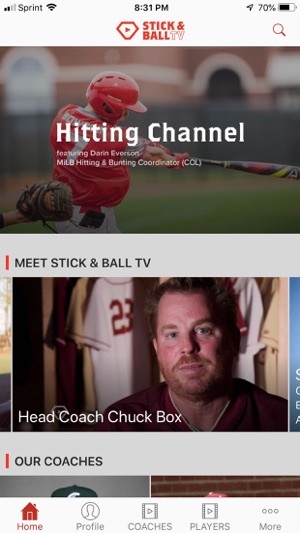 Stick & Ball TV features an exclusive group of coaches, all currently employed by Professional Baseball Clubs, Collegiate Programs, High Schools or are distinguished private instructors. 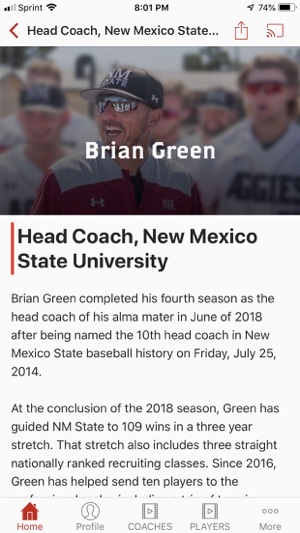 Our Coaches are committed to sharing information, interacting with their coaching peers and are passionate about contributing to the growth of the coaching community. 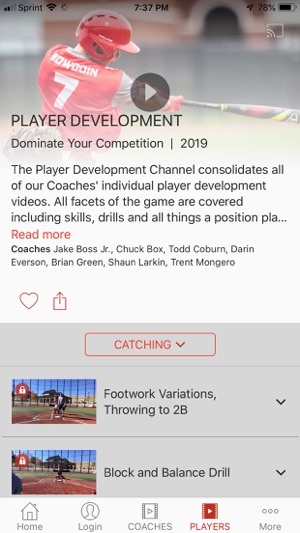 Stick & Ball TV is the premier destination for coaches and players to access credible and relevant baseball training content. 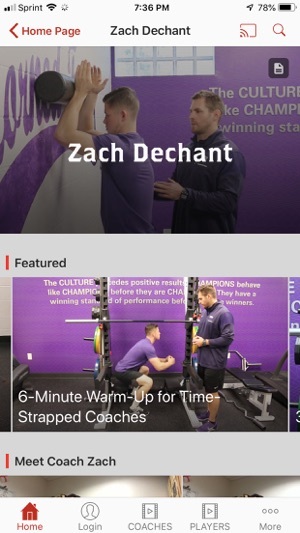 Video topics cover all facets of the game and are segmented into Coach Development and Player Development channels. 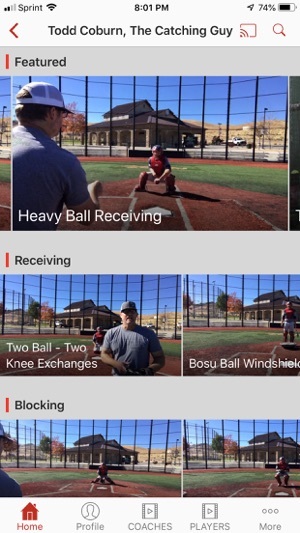 With Stick & Ball TV, coaches and players have access to trusted, relevant content from baseball’s leading coaches. Anywhere. Anytime. Affordably. Please note: without a timely termination up to 24 hours before the end of the respective contract period, the term of your membership will be extended by the same duration. The membership fee will be deducted directly from your ITunes account. If you do not cancel your subscription within 24 hours before the end of the respective contract period, this will be extended by the same duration. Termination of the subscription is also directly via the AppStore.